 Easyfix Shield Anchor Bolt Type M10 x 83mm 5 Pack is rated 4.8 out of 5 by 9. Rated 5 out of 5 by NeilSBall from Going Nowhere Used them to fit a gate post to a brick wall. Its not coming off until the wood gives up by the feel of them. Rated 5 out of 5 by Graceland from 10mm anchor bolts` Great product, easy to fit, strong, reliable fixings. Definitely use again. Rated 5 out of 5 by Tighterlines from Excellent Product Searched the web for similar fixings, but nothing beat Screwfix for quality and price. Rated 5 out of 5 by karlos68 from Excellent product. Well priced product, I'd be surprised if you find these any cheaper!